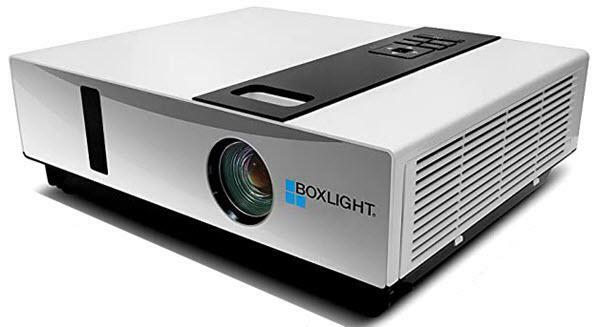 The Boxlight Seattle X40N projector is not being produced anymore. diagonal screen, place the projector lens between 9'-8" and 11'-6" from the screen. Comments: Delivering 4000 lumens of bright light and sharp XGA resolution, it is no wonder the Seattle X40N is one of our best selling projectors. Its consistent performance and easy-to-use functionality make it ideal for a wide variety of applications and audiences.